Power, dependability and full-customization. Completing projects using a workstation PC requires the best hardware for your tasks. That’s why ORIGIN PC believes that a workstation PC should be built and designed for specific kinds of work. 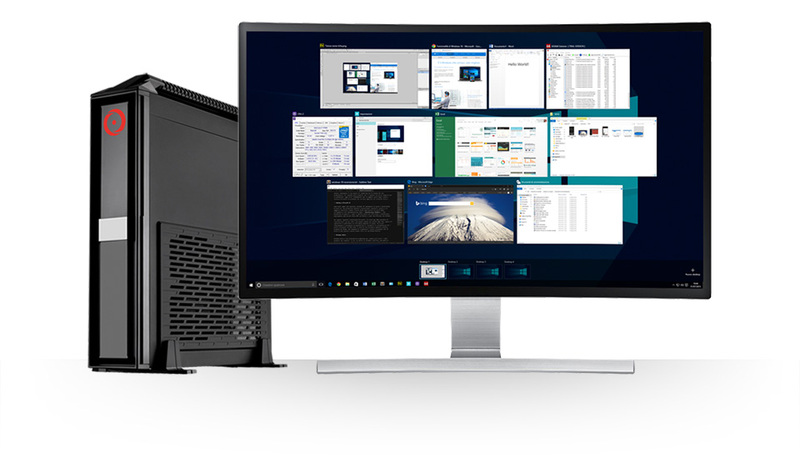 Introducing the S-Class, M-Class, and L-Class ORIGIN PC workstation desktops. Each desktop Class can be customized to meet the needs of your work goals, whether that includes programming, content creation, or engineering. 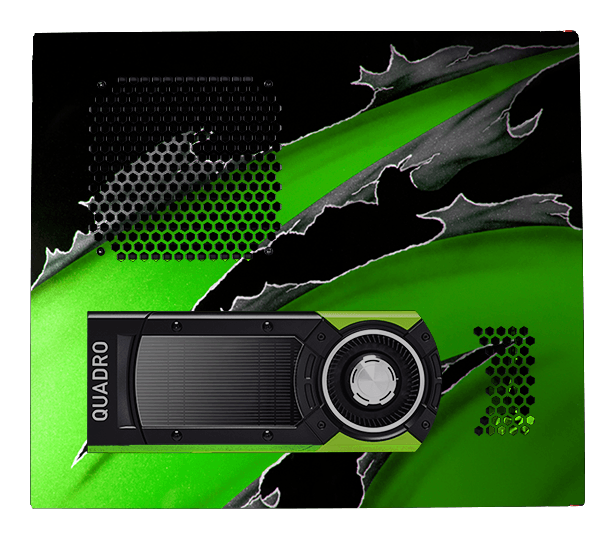 Outfit your system with an NVIDIA Quadro or AMD FirePro graphics card for premier workstation graphics, equip it with a liquid cooled Intel Xeon processors for multi-core processing, and choose a large amount of storage and ECC memory so there’s never a shortage of resources. Want to customize your system even further? Contact us so we can build your workstation desktop to meet your specific needs. With every ORIGIN PC workstation desktop, you get dedicated 24/7 support and service from our award-winning U.S. based support team. Take your support to the next level with custom support packages so you can have on-site assistance if needed. 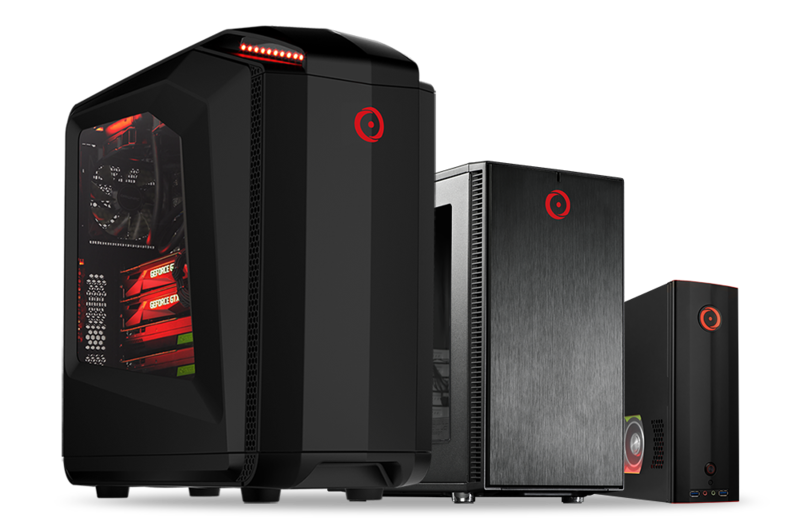 Customization is key when building a workstation that will help you get the job done, which is why we’ve created three different Classes of ORIGIN PC workstation desktops. Go with an S-Class workstation desktop a for small form-factor system capable of fitting a workstation processor and full-size workstation graphics card. Choose an M-Class workstation for a mid-tower configuration capable of fitting a workstation processor and up to 2 workstation graphics cards. 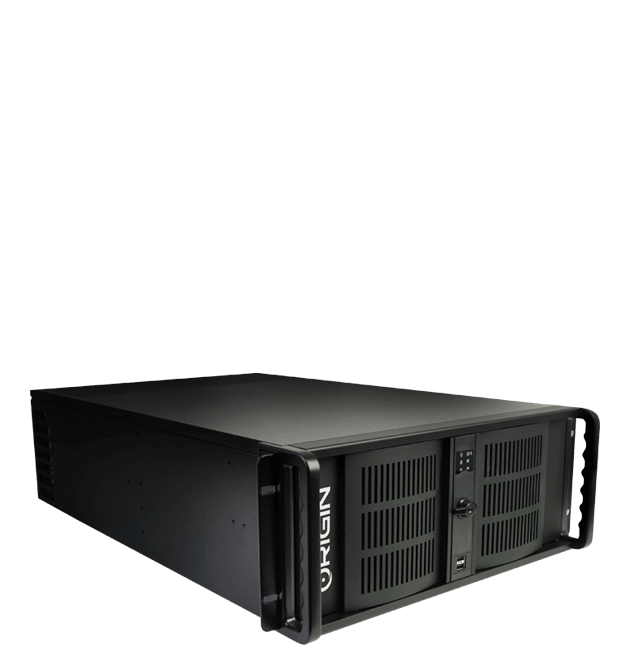 For maximum configurability, the L-Class workstation desktop can fit up to 2 workstation processors, up to 4 workstation graphics cards, and the option to fit 14 extra 2.5-inch hard drives. 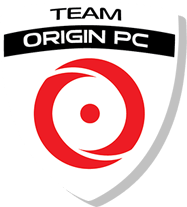 All ORIGIN PC workstations are hand assembled in the U.S. and are fully supported by a U.S. based support and service team. (W) 14.96" x (H) 3.43" x (D) 14.57"
(W) 8.26" x (H) 15.7" x (D) 15.7"
(W) 9" x (H) 17.8" x (D) 15.7"
(W) 19" x (H) 7" x (D) 27.9"
(W) 9.75" x (H) 21.44" x (D) 24.8"
(W) 9.75" x (H) 25.26" x (D) 24.8"
Workstations no longer have to take over an entire corner of your desk. An ORIGIN PC S-Class workstation desktop can provide incredible workstation performance without taking up precious office space. Run simulations, 3D renders, Autodesk software, and multiple virtual machines in a compact S-Class system without lag or slowdown. 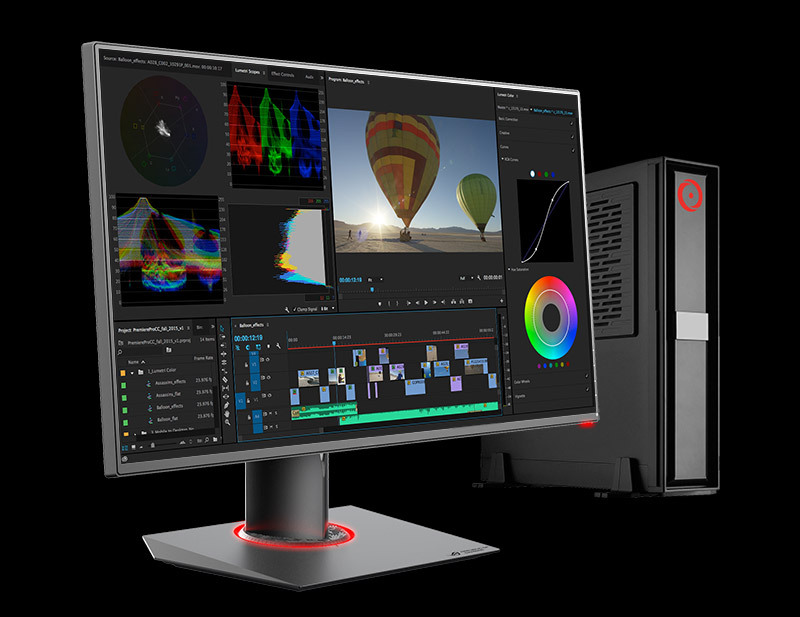 Powered by Intel’s Xeon processors, ORIGIN PC S-Class systems can handle multiple tasks including intensive computations or content creation. S-Class systems can support up to 32GB of ECC DDR4 RAM, ensuring your system can run a large range of applications at the same time without computational errors. 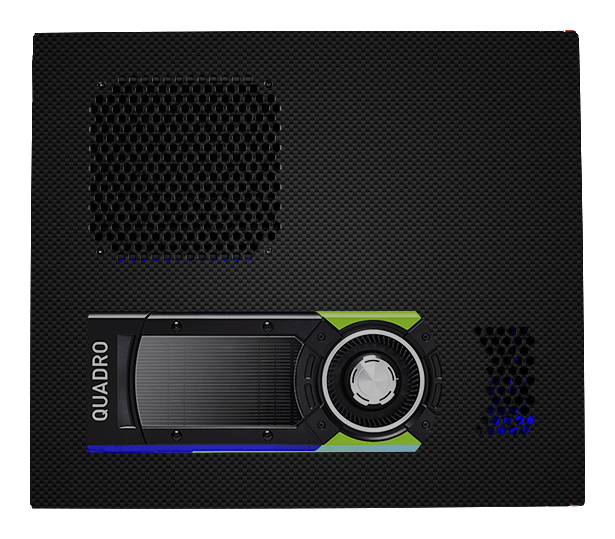 These small form factor systems support full-size workstation graphics cards, perfect for applications enhanced by powerful workstation graphics for the best performance. Multiple storage options are also available including solid state drives, so you can read and write data quickly. The S-Class is perfect for the professional that needs workstation power in a compact case that can be easily moved. 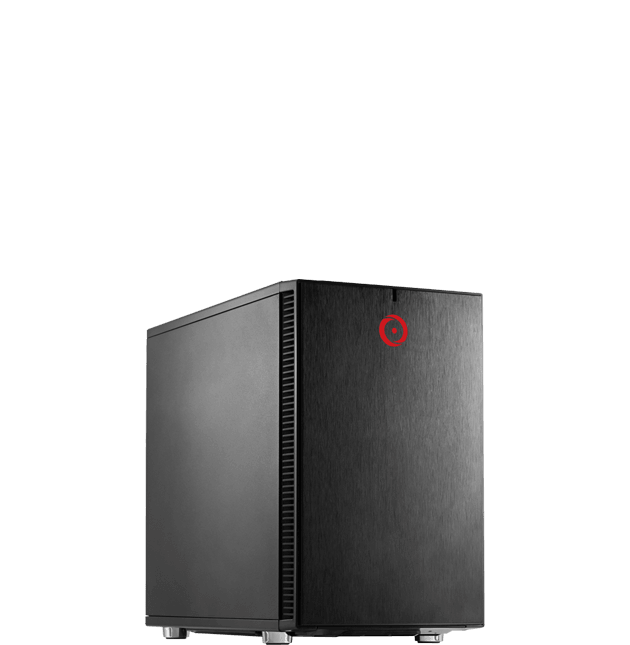 The CHRONOS case option in the ORIGIN PC S-Class not only offers a space saving design that leaves a small footprint and fits into any work environment, but also provides maximum protection from heat, dust and external damage. ORIGIN PC’s cable management system hides away internal wires and cables allowing ease of accessibility and increased airflow while our internal filtration system reduces the amount of dust and harmful particles that can find their way into your computer. 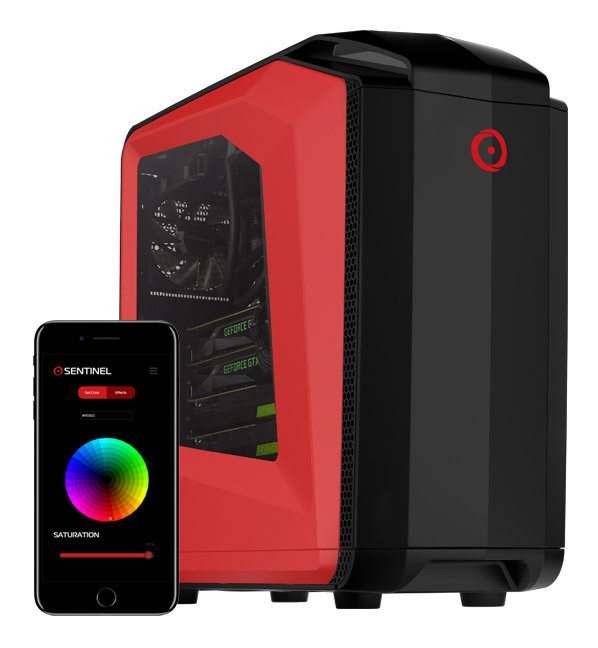 The ORIGIN PC CHRONOS case is as flexible as it is compact, capable of being situated vertically or horizontally thanks to its innovative magnetic feet and rotating backlit logo. Effortlessly move the feet to any part of the steel chassis and flip the CHRONOS to whichever position your heart or desk desires then rotate the backlit logo to match the orientation. 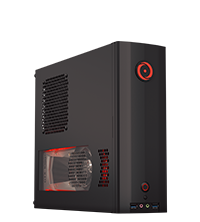 When more power is needed, the ORIGIN PC M-Class workstation desktop can be customized to provide the necessary power for certain tasks. Run intensive CAD software, work on virtual reality development, or create 3D models on your M-Class system. Use an Intel Xeon processor for software that can use the high speeds of each processor core to their full potential. FROSTBYTE sealed liquid cooling systems are applied to the processors for lower temperatures and improved performance. 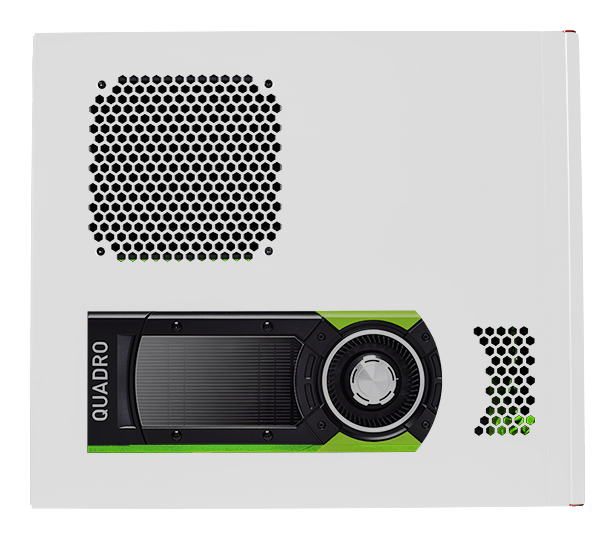 With the larger size of M-Class cases, you can fit 2 full-size workstation graphics cards and an array of ECC memory for improved performance with certain software applications such as simulations, data collection or 3D renders. 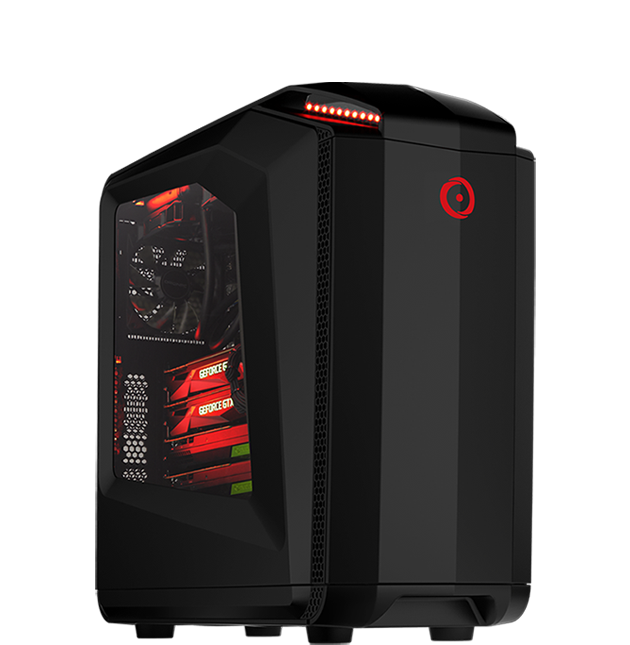 When it comes to building a workstation for the toughest jobs, the ORIGIN PC L-Class is called upon for intensive workloads and tasks. 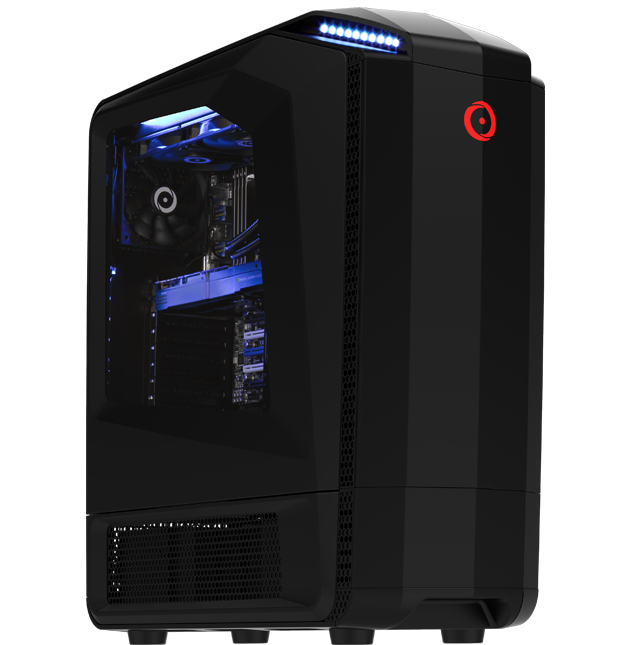 Choose an ORIGIN PC MILLENNIUM or GENESIS case and customize your system with up to dual CPUs and up to 4 workstation graphics cards. Maximize your storage capacity, with space up to 34 hard drives, and cool each processor with FROSTBYTE sealed liquid cooling for lower temperatures. This level of power allows for the highest level of customization, and you can build a workstation desktop that will handle demanding tasks in different situations. 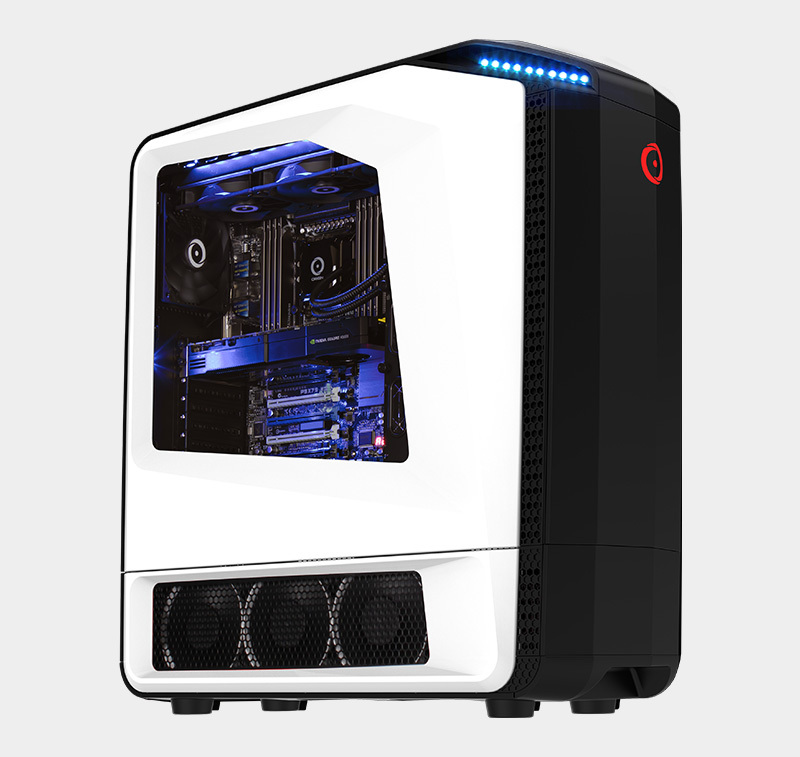 ORIGIN PC's MILLENNIUM and GENESIS desktop cases go beyond the typical desktop case mould and break free from the constraints of a traditional standard ATX chassis. 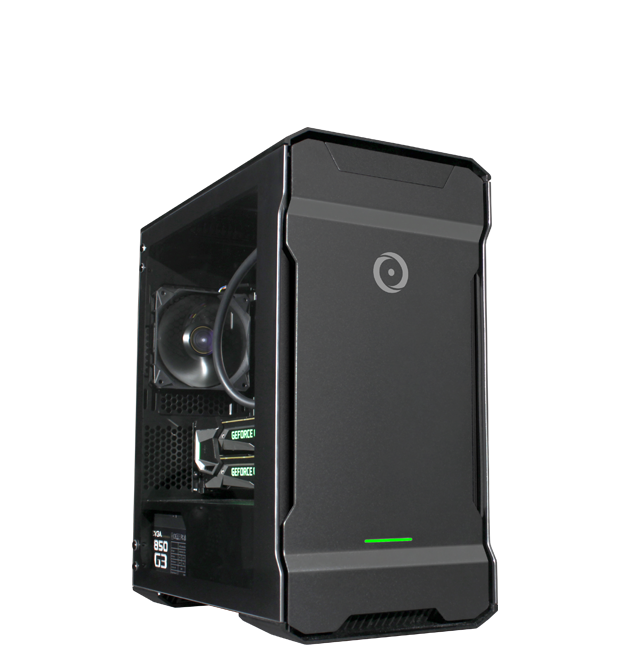 The ORIGIN PC MILLENNIUM and GENESIS cases feature exclusive Variable Mounting technology. 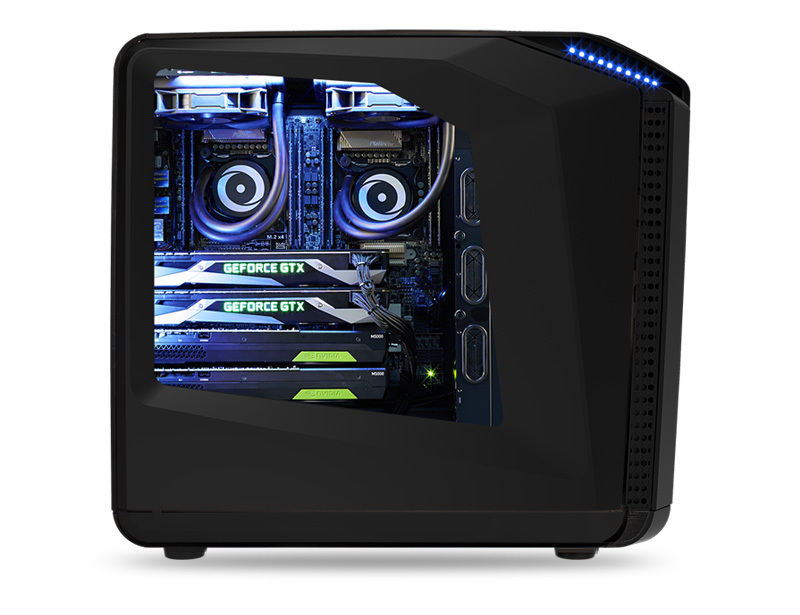 For the first time in any workstation, the MILLENNIUM and GENESIS cases offer flexibility with four different motherboard mounting orientations, a dual-hinge front door, five lockable hot-swap hard drive bays and side-panel locking mechanisms. Go for more storage space with the GENESIS case, which allow for a massive array of up to 34 hard drives. 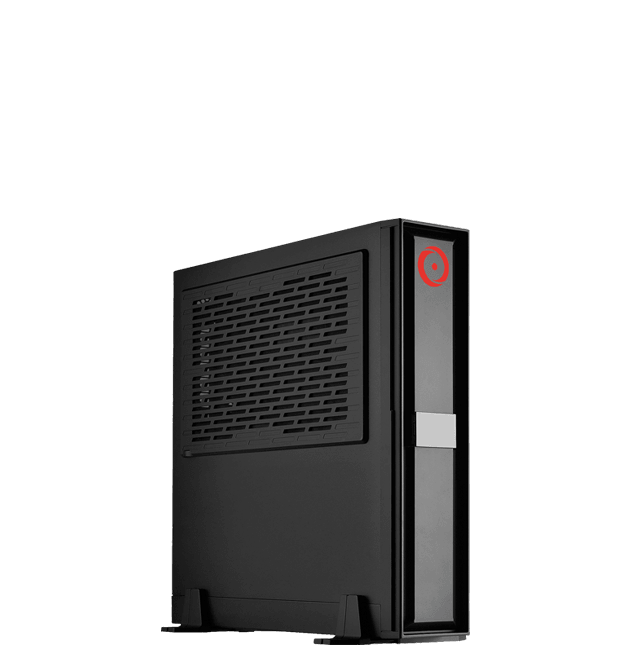 The ORIGIN PC MILLENNIUM and GENESIS cases in the L-Class provide the power needed to drive your business forward. 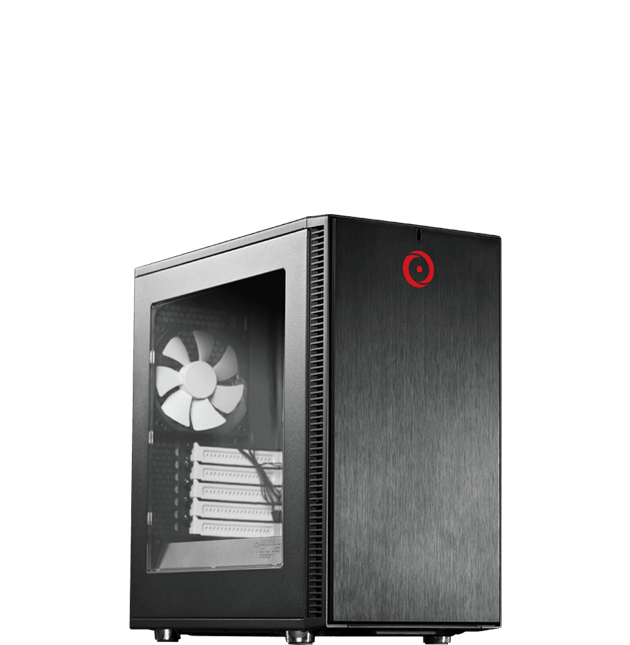 The ORIGIN PC MILLENNIUM and GENESIS case are made of a server-grade steel frame, providing unshakable support and aiding in heat dissipation. Each chassis features sturdy carrying points making it easier to carry the L-Class system across your office or to an offsite job. Take advantage of top mounted controls, I/O ports and buttons on your MILLENNIUM or GENESIS case including up to 4 USB 3.0 ports. If you go with a MILLENNIUM case, you’ll always have the option to convert your MILLENNIUM to a GENESIS full-tower without changing the entire case. Just ship your system to ORIGIN PC and our trained techs will make the upgrade to whatever you desire. Not every workstation is built with the same purpose, which is why we custom build every workstation to meet those critical needs. Need an S-Class desktop to help with your engineering designs? 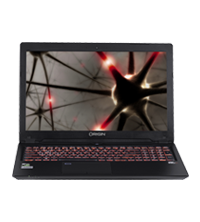 Or an L-Class desktop to help with Virtual Reality software development? Each class is flexible enough to meet specific requirements, no matter what they are. Creating your own content and managing large amounts of content requires more power than an off-the shelf desktop. Speed up your workflow with a batch of ECC memory, and take advantage of Intel’s Xeon processors when working with content creation software. 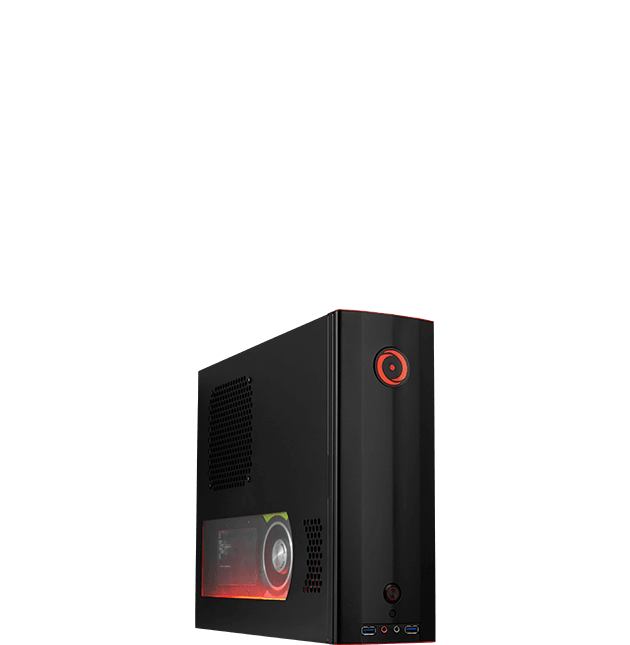 Whether it’s photo editing, video editing, or image creation, ORIGIN PC workstation desktops can help with the tweaks needed for a perfect product. 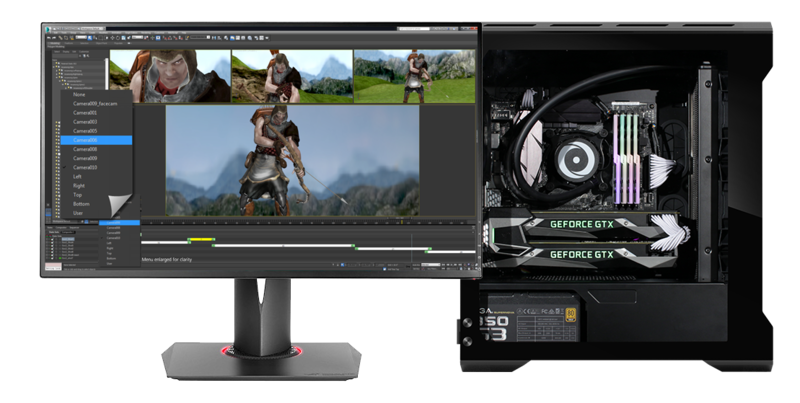 Manage all your files in one place and render your videos, special effects, and animations with an ORIGIN PC workstation desktop for improved render times. 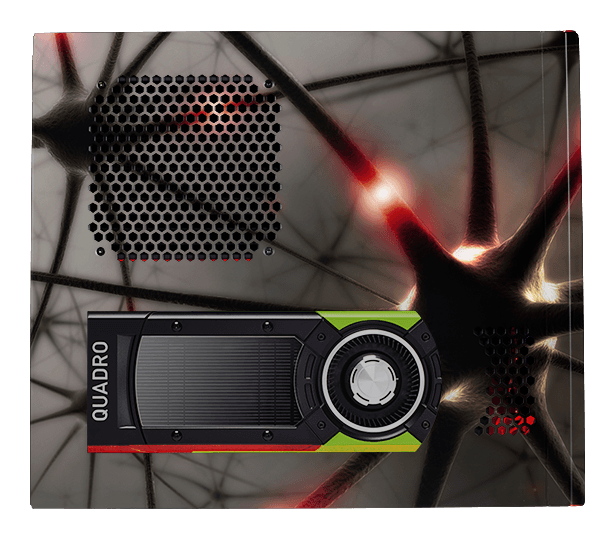 Take advantage of the workstation graphics processing on NVIDIA Quadro or AMD FirePro cards for a boost in rendering if your application supports it. 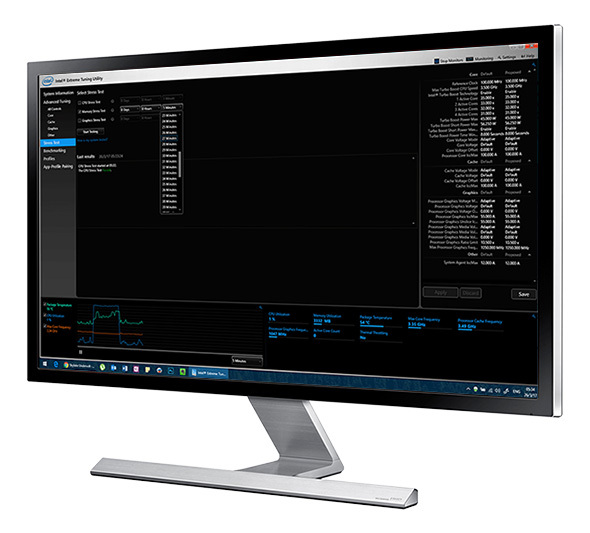 Customize your workstation to meet the needs of your content creation and rendering workflow. Non-workstation desktops struggle when tasked to do constant calculations or computations. We make sure our workstation desktops are prepared for intense computing sessions by stress testing them before they leave our warehouse. If they don’t meet our expectations we review the system and run more tests to make sure you receive a system ready to handle the job ahead. Handle extensive research projects that require powerful workstation computing with any ORIGIN PC workstation desktop, thanks to the Intel Xeon processor, workstation graphics and more. Creating the worlds of tomorrow requires the power to visualize, render and run virtual worlds. 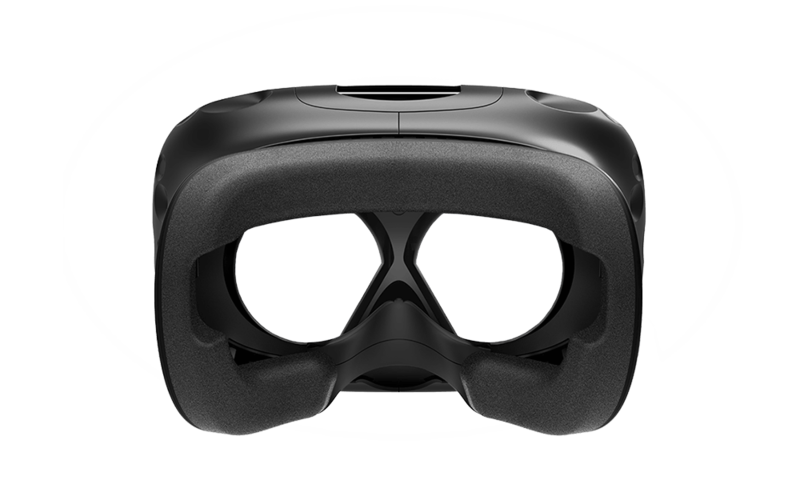 Handle virtual reality development with your ORIGIN PC workstation desktop so you can create, test and experience your virtual reality creations. Each Class of workstation desktop has enough ports to plug in a virtual reality device so you can immerse yourself in your own creations. After choosing a Class and a case, add a splash of color by choosing from our wide array of paint options in both solid and shiny metallic finishes. 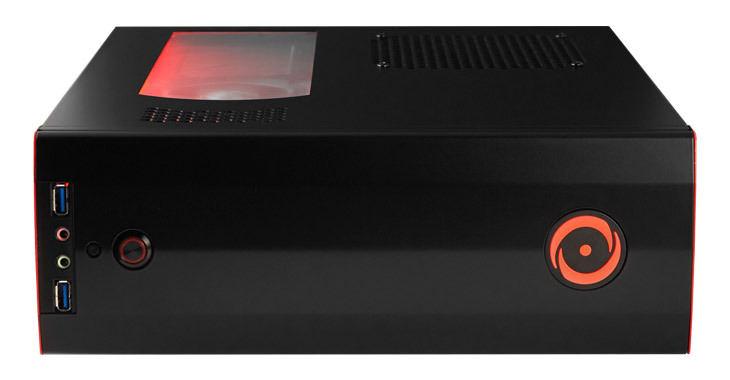 Add a logo or laser etching for true system customization. Need some help with a custom design? Contact one of our design engineers and we can help create a system for you. 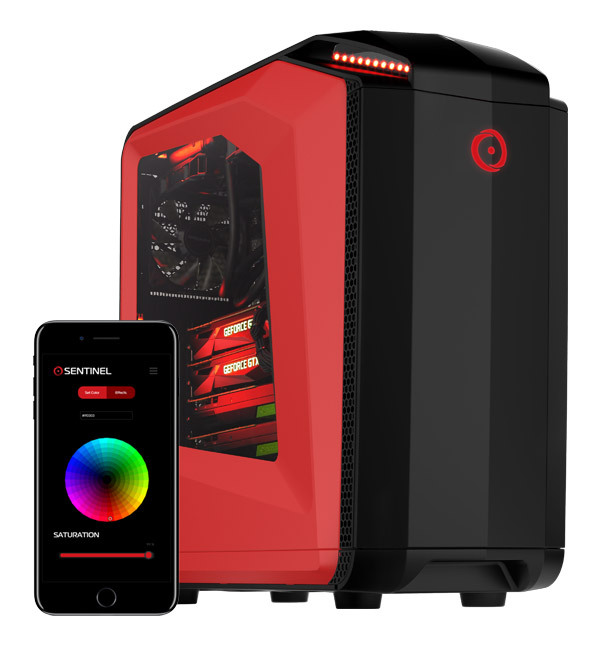 With the SENTINEL app available on the MILLENNIUM and GENESIS cases, you can use your smart device or your desktop to set each zone to any shade of the color spectrum instantaneously. You can also choose from multiple built in lighting effects like Pulse, Rainbow, Strobe, and more. Why stop at the color spectrum? The MILLENNIUM and GENESIS are also equipped with a second set of internal UV LEDs to let your internal components glow when activated. Our job does not end when your ORIGIN PC workstation desktop arrives. Every ORIGIN PC system is backed by a lifetime service agreement. When you purchase your system, you will receive dedicated service, including labor, from our trained and experienced staff whenever you need it during the life of your system. We offer optional premier on-site support or repair services and can accommodate specific support services at your request. We offer lifetime support via email, forums, online chat, 24/7 US based lifetime phone support, and more. Along with our standard 1 Year Part Replacement and 45 day shipping warranty plan, we offer extended part replacement and free shipping warranty plans. With these plans you won’t have to pay for parts or shipping costs if your system requires any servicing.